You can create custom magnets and print them yourself at home! 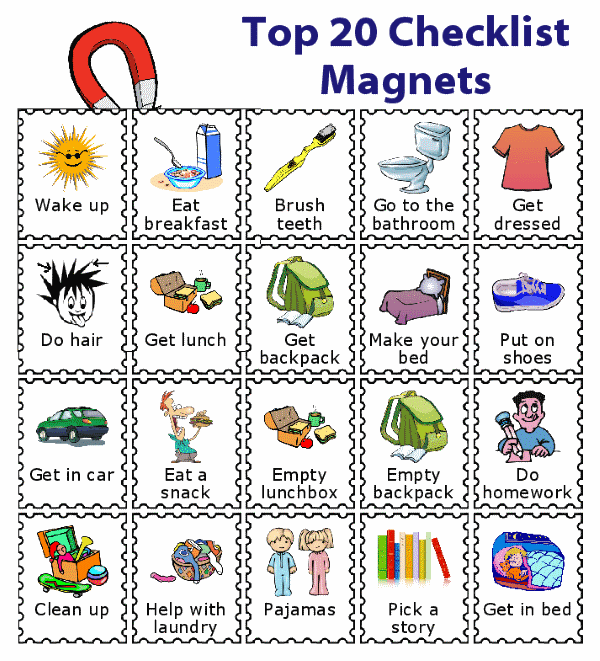 With this purchase you'll get access to the Magnetic Checklist activity on this website, as well as a 1/2 sheet of adhesive magnet paper. 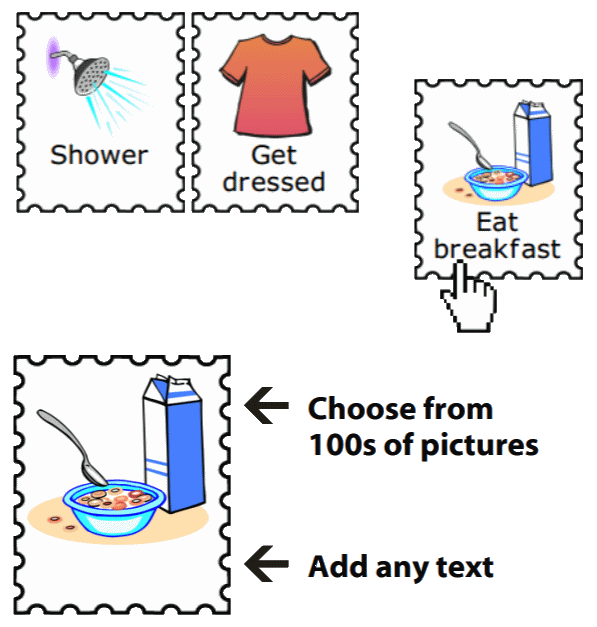 Once you've made a purchase, you can use the Magnetic Checklist activity to choose 35 pictures and write the text for your magnets. There are over 300 pictures to choose from! 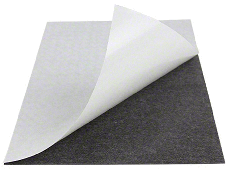 We will send you a 1/2 sheet of adhesive magnet paper. The magnet sheets are thick, creating nice sturdy magnets that are easy to grab and move around. 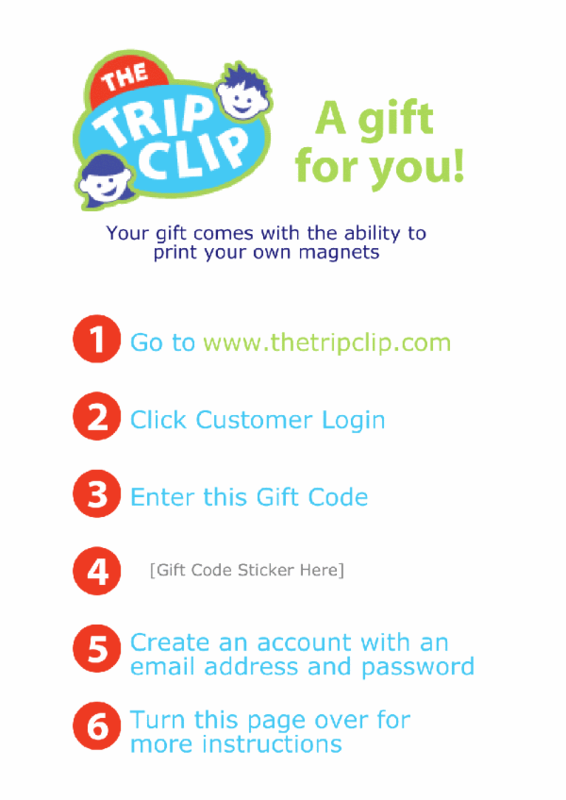 When your magnet sheet arrives, simply print out your 35 magnets on regular paper, peel the adhesive backing off of the magnet sheet, and attach your printed magnets. You can then use regular scissors to cut apart your magnets. That's it! 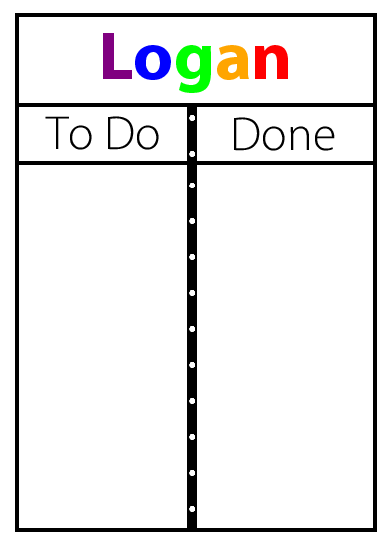 Your custom magnets will be ready to use with your To Do/Done Board. After choosing your 35 magnets, you can download them as a PDF and print them at Staples or Kinko's if you don't own your own color printer. You can laminate your magnets before you attach them to the magnet sheet to make them a little more durable. If you don't want to do the work to make your own, choose from these 5 pre-printed packs.